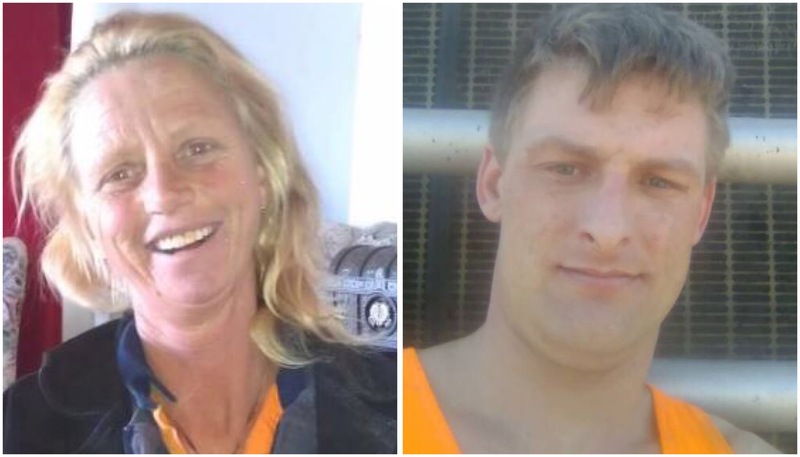 A man has appeared in a Perth court accused of murdering a woman whose body was found in a bush grave in the city&apos;s south-east. Police uncovered the body of the Doubleview woman in Ashendon yesterday. Mathew Mark Hemsley, 31, appeared in Perth Magistrates Court today charged with Ms Cooper&apos;s murder, but was not required to enter a plea. Outside court, Ms Cooper&apos;s sister Noami cried as she told reporters she loved her sibling. "Nobody has the right to take anybody else&apos;s life," she said. Mr Hemsley was not required to enter a plea. Remains believed to be Ms Cooper were found in the Jarrahdale State Forest. Police said yesterday they were searching for Ms Cooper&apos;s silver 2006 Toyota Camry sedan, which had registration plates 1CGT 526, but different plates might now be fitted to the vehicle. "There&apos;s been an exchange that has led to that vehicle going to someone else." He said the person might not know they have Ms Cooper&apos;s vehicle.